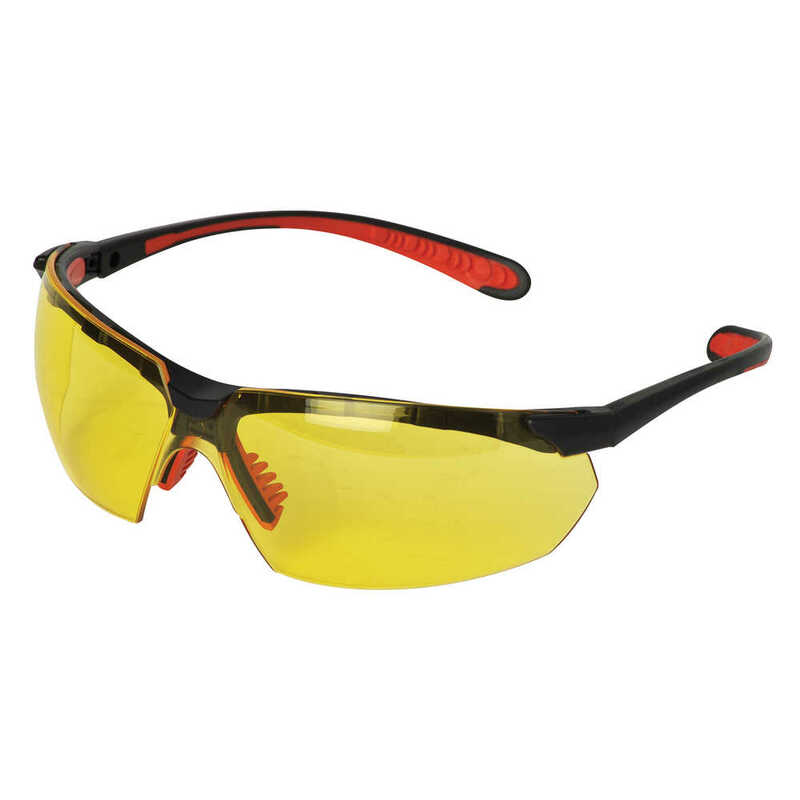 Jackson Safety Maxfire Anti-Fog Safety Glasses offer an ideal blend of comfort, style, flexibility and protection. 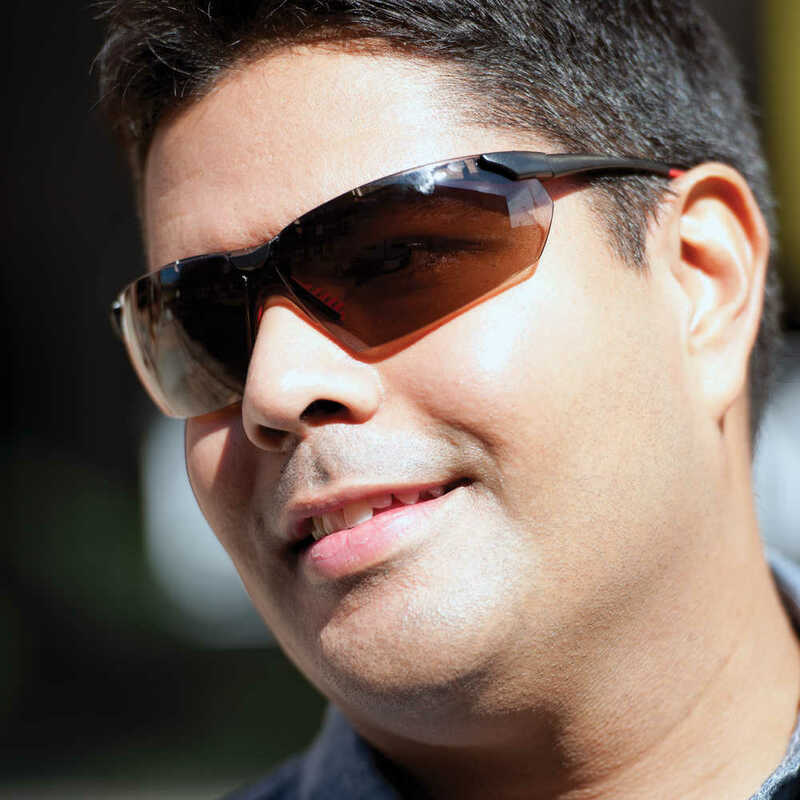 Wearers can adjust the angle of the lens for each work application, and the glasses feature 5-position “click-to-fit” temples for a personalized fit. They have great comfort features built in, including an adjustable nose pad and soft rubber inserts on the brow, temples and along the ear. The Amber safety lenses (with black frame, red tips) have premium anti-scratch (EN 166 “K” Rating) and anti-fog (EN 166 “N” Rating) properties, and the metal-free design (with screw-less hinges) helps minimize electrical transference risk. These safety glasses meet ANSI Z87.1+ standards for high impact and the polycarbonate lenses provide 99.9% UVA / UVB / UVC protection. When you need comfort, compliance and a high level of performance, trust Jackson Safety Maxfire Safety Glasses!